in the Mandate for Syria and the Lebanon. Jabal al-Druze (Arabic: جبل الدروز‎‎, French: Djebel Druze) was an autonomous state in the French Mandate of Syria from 1921 to 1936, designed to function as a government for the local Druze population under French oversight. Geographic map of Jabal al-Druze. 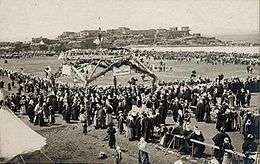 On March 4, 1922, it was proclaimed as the State of Souaida, after the capital As-Suwayda, but in 1927 it was renamed Jabal al-Druze or Jabal Druze State. The name comes from the Jabal al-Druze mountain. The Druze state was formed on May 1, 1921, in former Ottoman territory, while other statelets were installed in other parts of the Syrian mandate (e.g. the Alawite State in the Lattakia region). Jabal al-Druze was home to about 50,000 Druze. 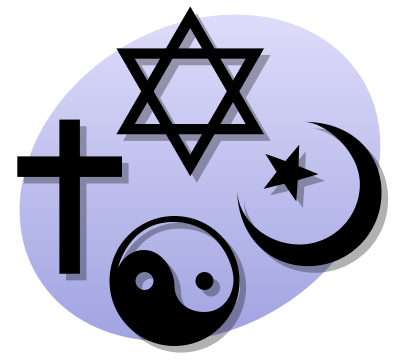 It was the first, and remains the only, autonomous entity to be populated and governed by Druze. The 1925 Syrian Revolution began in Jabal al-Druze under the leadership of Sultan al-Atrash, and quickly spread to Damascus and other non-Druze areas outside the Jabal al-Druze region. 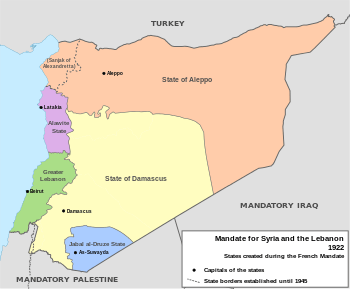 Protests against the division of Syrian territory into statelets were a main theme of Syrian anti-colonial nationalism, which eventually won the victory to reunite the entire French-mandated territory, except Lebanon (which had become independent) and Alexandretta, which was annexed to Turkey as the Hatay Province. As a result of nationalist pressure, under the Franco-Syrian Treaty of 1936, Jabal al-Druze ceased to exist as an autonomous entity and was incorporated into Syria.